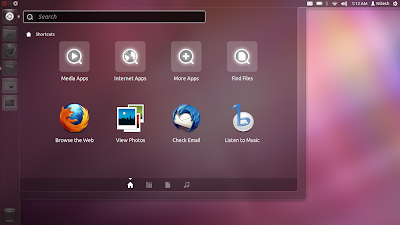 Ubuntu 11.10 'Oneiric Ocelot' has been released. 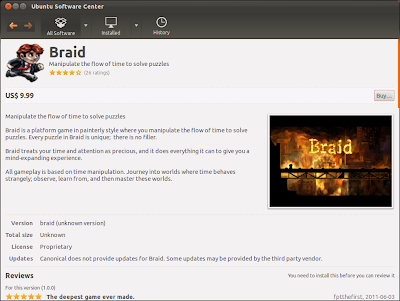 This release brings numerous changes as compared to last version. 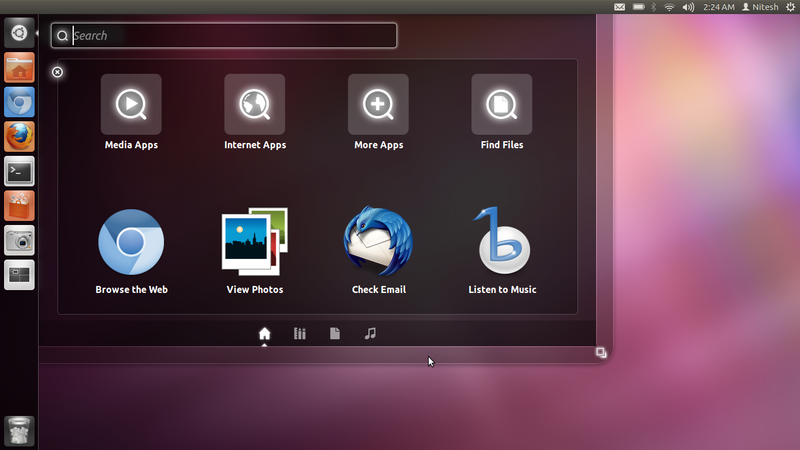 With this release, Ubuntu has completely switched over to Gnome 3 stack. 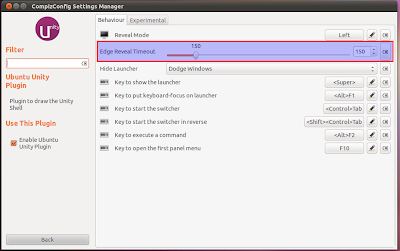 Many applications and application indicators have been ported to GTK3. 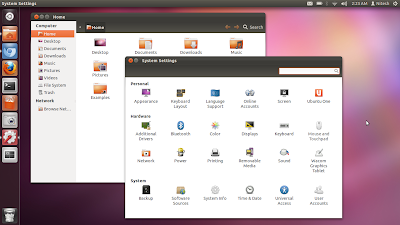 Gnome Shell as well a classic Gnome interface, however are not installed by default but their up to date versions are available in repositories. 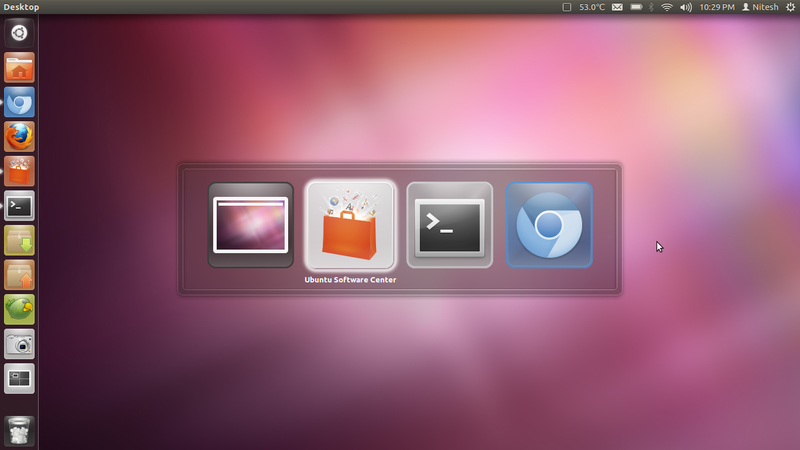 The two default sessions are Ubuntu (Unity 3D) and Ubuntu 2D (Unity 2D). 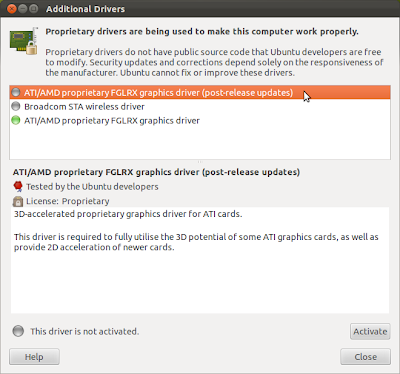 On a fresh installation, you will be logged into Unity 3D interface if your system supports 3D acceleration. 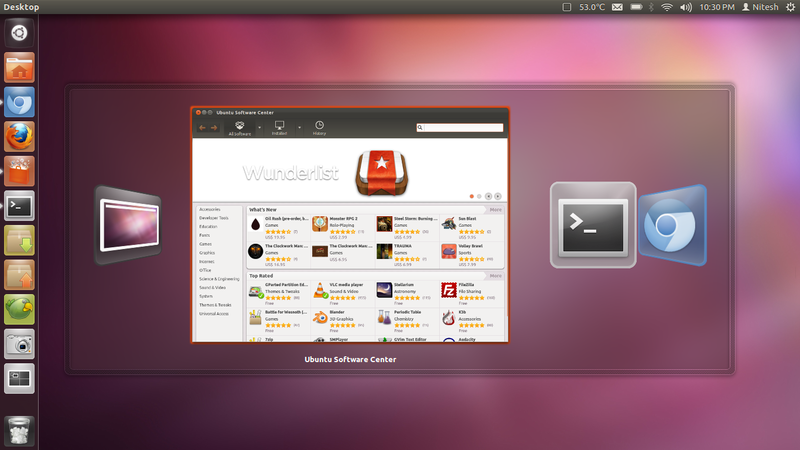 Ubuntu 11.10 is based on 3.0.4 stable upstream Linux Kernel and comes with Gcc 4.6 as the default compiler. Multiarch support has been improved greatly and Ubuntu now supports hybrid CD/USB images. 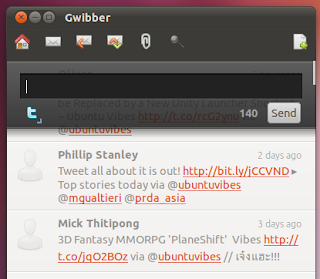 Default Applications: Thunderbird 7 has replaced Evolution as the default mail client. Synaptic Package Manager and PiTiVi video editor are no longer installed by default but are available from repositories. 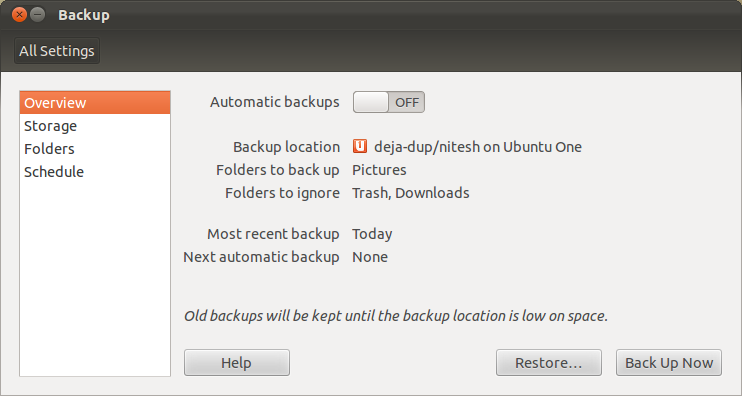 Déjà Dup backup tool is now installed by default and integrates well with Ubuntu One cloud service. 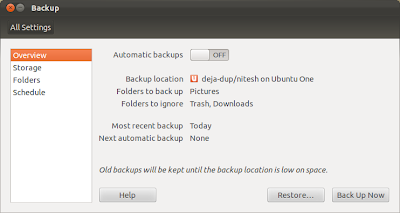 The free storage limit for Ubuntu One was also increased to 5GB from 2GB. 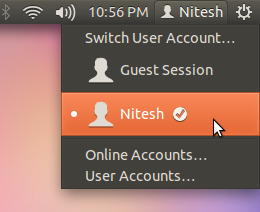 LightDM has replaced GDM as login manager. 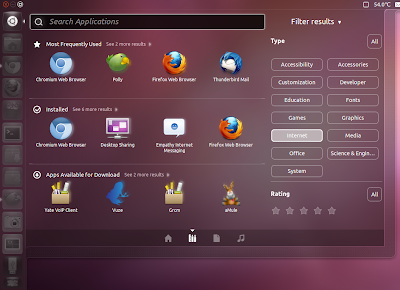 Other default applications include Firefox 7, Banshee 2.2.0, Gwibber 3.2.0.1 and Transmission 2.33. 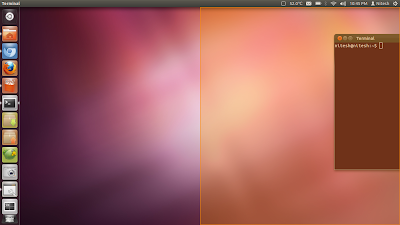 New Login Screen: A completely new login interface based on LightDM has been introduced with a new greeter theme in Ubuntu 11.10. LightDM is a lightweight login manger which uses Webkit as the backend. The new login screen comes with multiple user sessions and accessibility support. 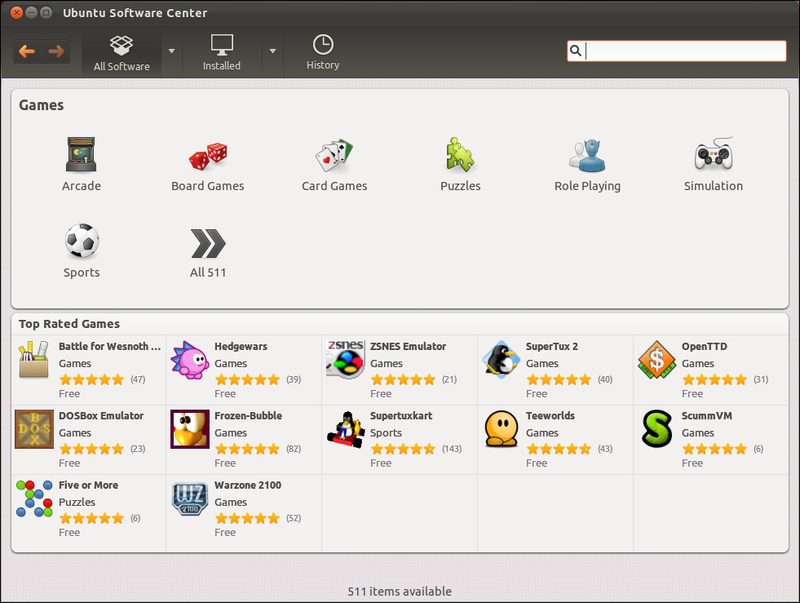 Ubuntu Software Center 5.0: Ubuntu Software Center got a complete revamp and is now fully ported to GTK3. 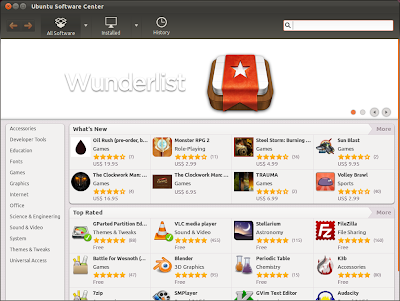 The new interface brings improved application discovery, better ratings and review support and ability to sort applications on various parameters. USC also supports Oneconf which allows you to sync a list of your installed applications on multiple systems. 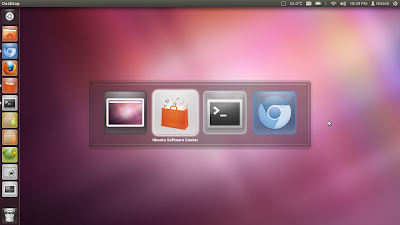 A new web portal developer.ubuntu.com has been launched where developers can submit their applications to be featured in Ubuntu Software Center. 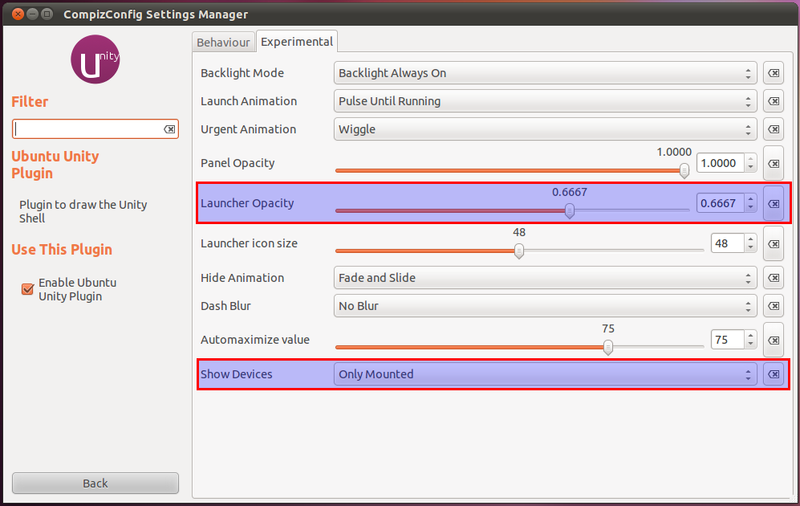 Improved Unity Interface: Unity interface got many new changes and features this release. The main dash menu button in top left corner has been moved down on the launcher. 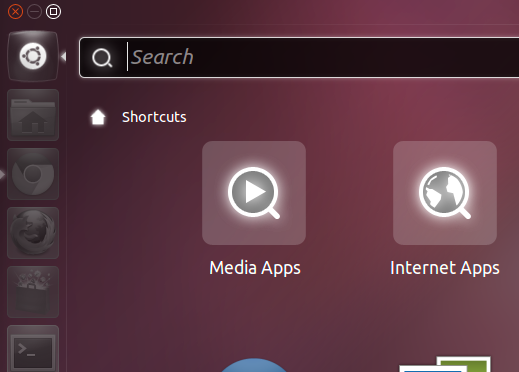 Lenses for applications and files are now integrated into main dash menu itself. 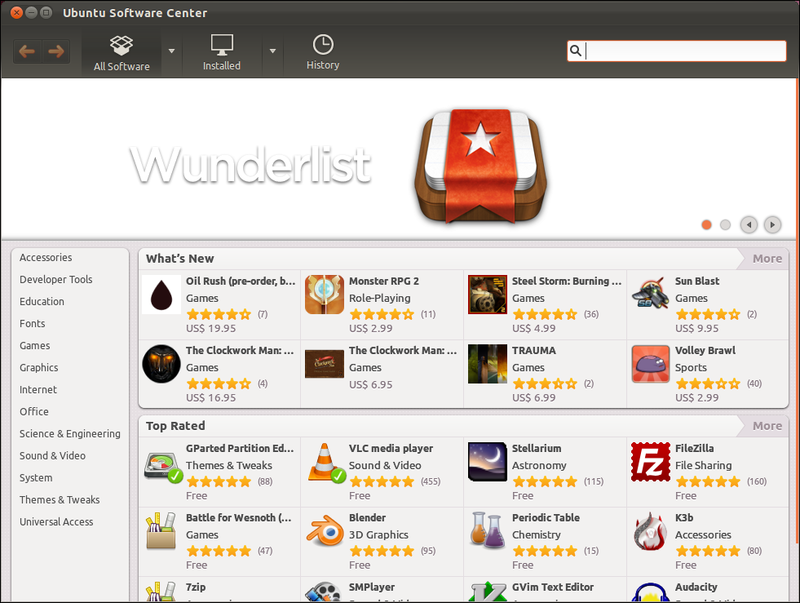 Category filters were improved and new parameters were added like application rating, file types etc. A new music lens has also been introduced. 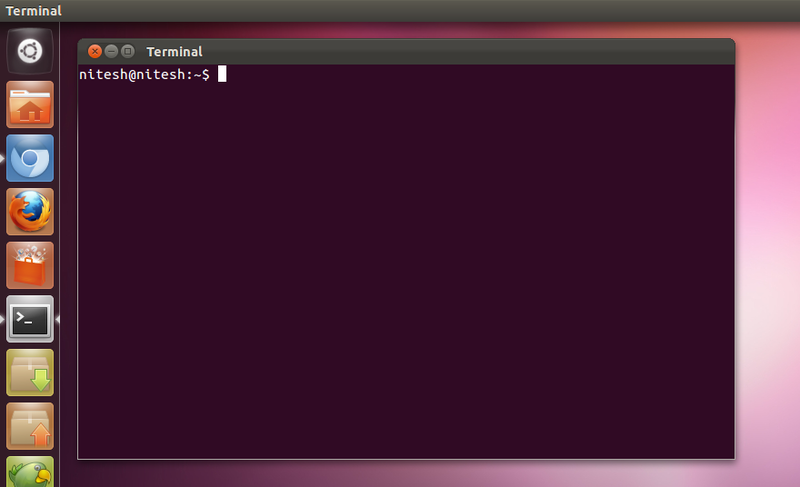 Dash now inherits color from the wallpaper and can be maximized or minimized from controls on top right. 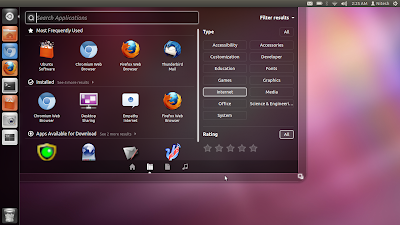 Application window controls are no longer visible by default. Just like global application menu, they are only visible if you hover your pointer over the top panel. 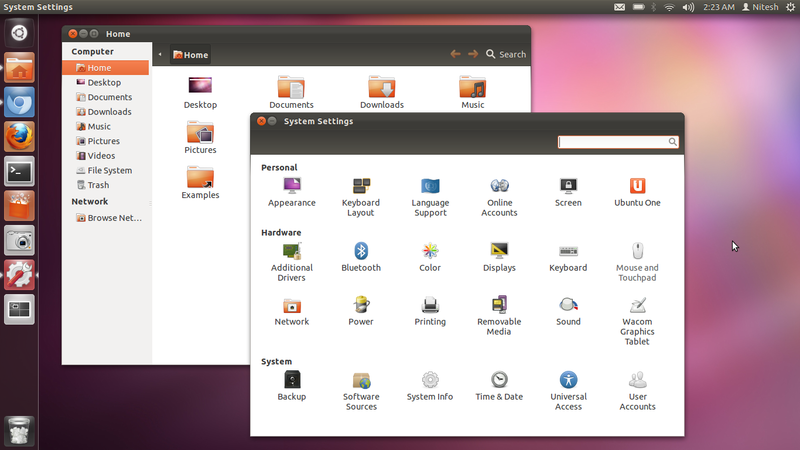 New Application Switcher: Ubuntu 11.10 also features a new ALT+TAB switcher. 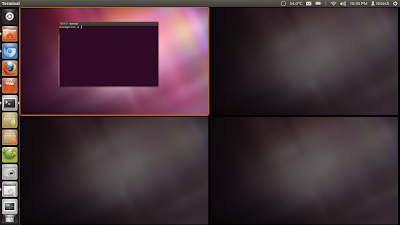 The new switcher integrates well with overall unity design and can show live window previews. These previews can be viewed using up and down arrow keys or by pressing ` (grave) key. 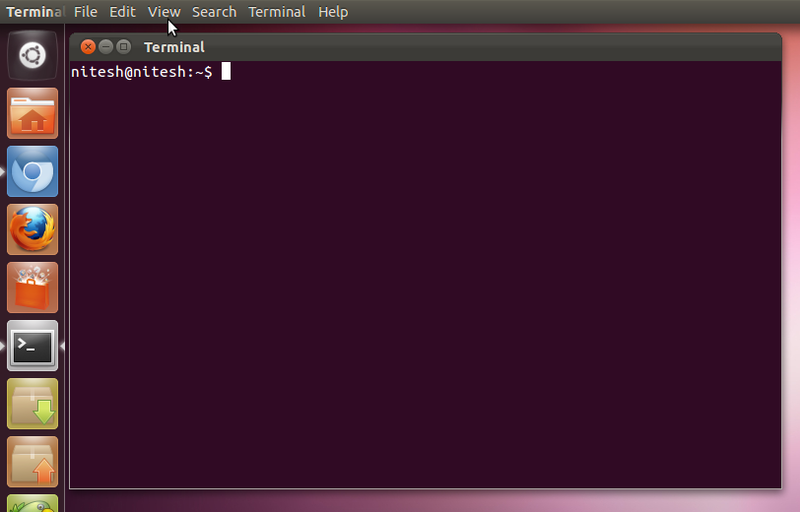 You can also directly go into window preview mode by hitting ALT+` key combination. 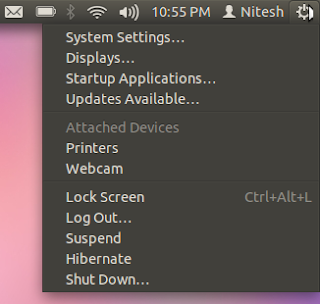 Other changes include improvements to window snap feature and workspace switcher. 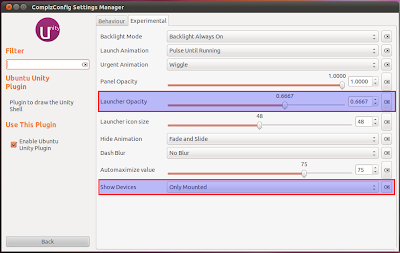 Many options related to Unity can be configured by installing Compiz Config Settings Manager. All the indicators have been ported to GTK3. 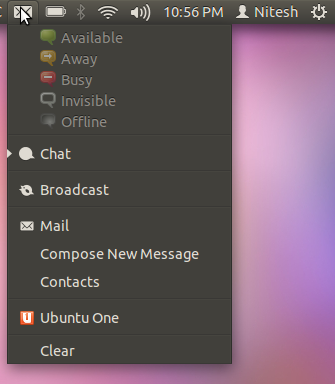 Me menu indicator has been now merged into messaging menu. A new session menu and a new user menu indicator have been introduced. 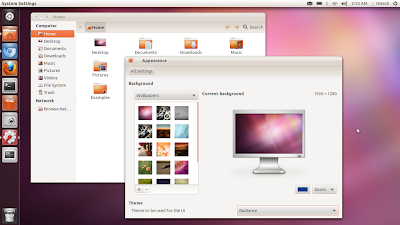 Ubuntu Light Themes have also been ported to GTK3 and are based on new Unico theme engine. 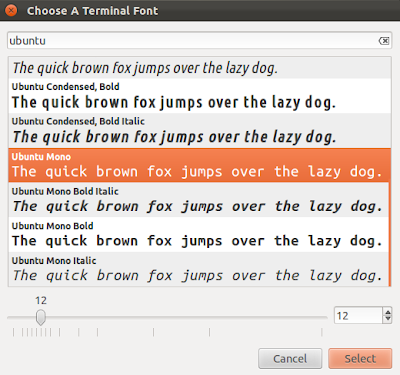 Ubuntu Condensed and Ubuntu Mono, two new fonts introduced in Ubuntu font family. 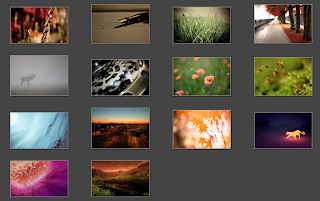 14 new community submitted wallpapers were selected from a contest held every six months for a new Ubuntu Release. 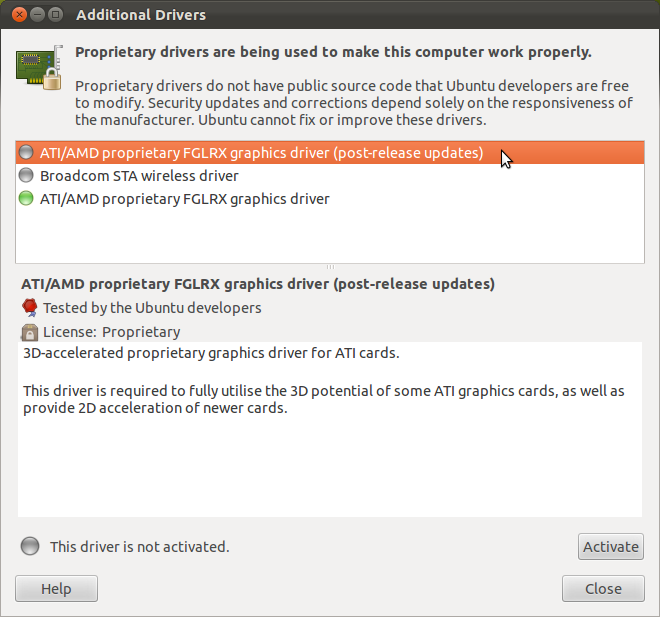 Ubuntu 11.10 will also provide opt-in post release updates for ATI and NVIDIA proprietary graphic drivers. Numerous improvements have landed in Unity 2D and now both Unity and Unity 2D share same settings so you preserve everything when switching from one session to another. Social client Gwibber has got a new look with a totally revamped interface. 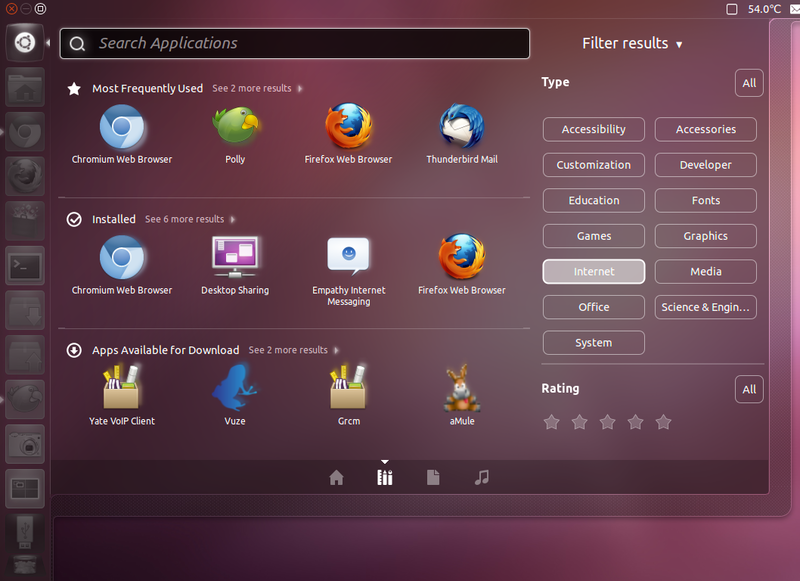 Ubuntu 11.10 'Oneiric Ocelot' brings in lots of stability and performance improvements. 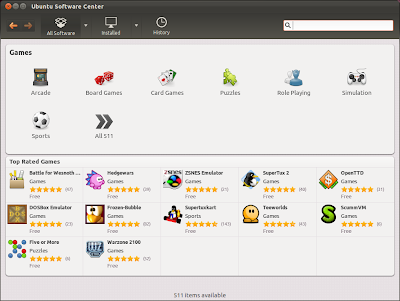 Many applications are tightly integrated into Unity interface and Software Center is really useful and easy way to browse apps. 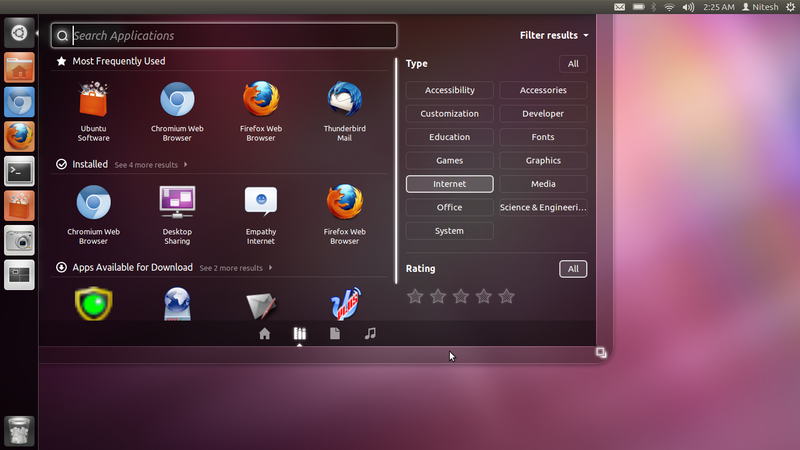 However, Oneiric is not without problems the most annoying of which are Window management issues. There are still some problems with window stacking and window focus. The good news is that most of these issues have been fixed. Though they have not made into the final release, an update in just few days after final release should fix all these problems. If you want to upgrade from Ubuntu 11.04 run the command update-manager -d in terminal.